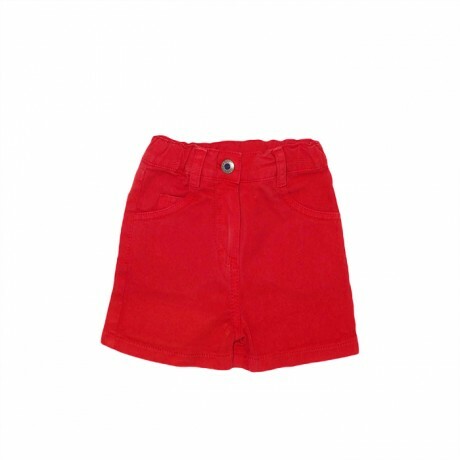 Complete his relaxed look with these modern shorts from Tutto Piccolo. In elegant red, the versatile pair has an adjustable inner waistband, pockets on the front and the back, logo lettering embroidered on the back pocket, belt loops, and is fastened with button and zip closure on the front. NOTE: Sizing runs small. Take one size up.